Have you ever thought about how the trails that we know and love so much come to be? 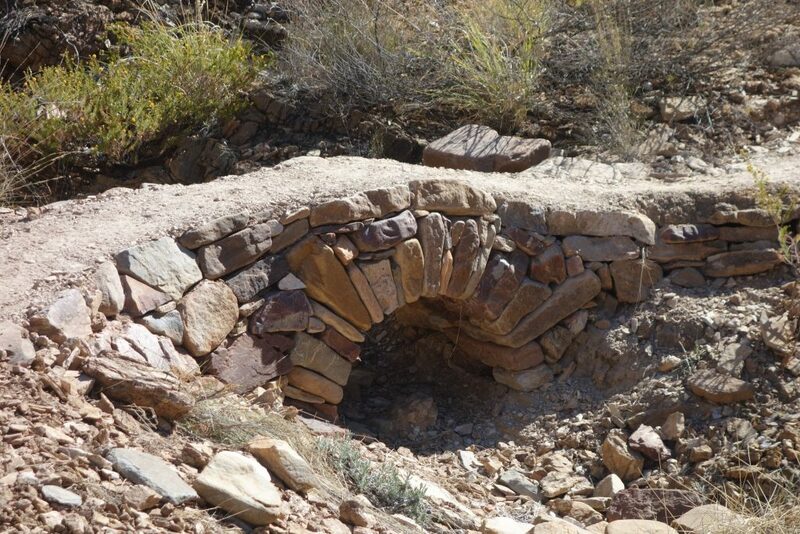 The design and construction of modern day hiking trails is a complex and time consuming process and if done right the trail will appear as if it’s always existed. 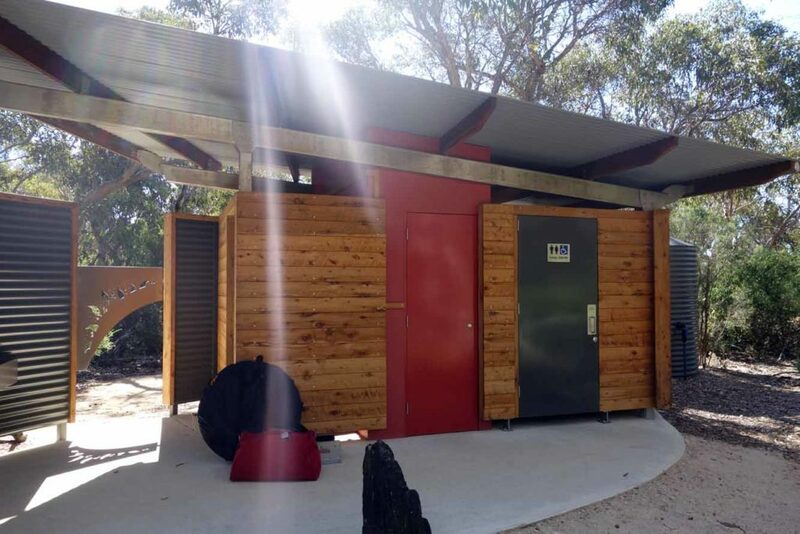 In this episode we interview the Project Manager, and the Architect, for the Kangaroo Island Wilderness Trail to find out what’s involved in bringing a new trail online. Gill and I have a break between Christmas and New Year and along with our friend Kelly we will be hiking the Kangaroo Island Wilderness Trail which is located not far from the mainland in South Australia. This five day, four night trip is approximately 61km (without any add ons). We tried to do this trail earlier this year and didn’t book early enough.Lesson learnt.This episode is an overview of what we are expecting but no doubt reality will be different. As usual we will be recording on the trail and publishing out trip podcasts in January 2018. This is the first of three podcast episodes on this trail and consists of a series of recordings on a typical day on the trail to give you an idea of what to expect. 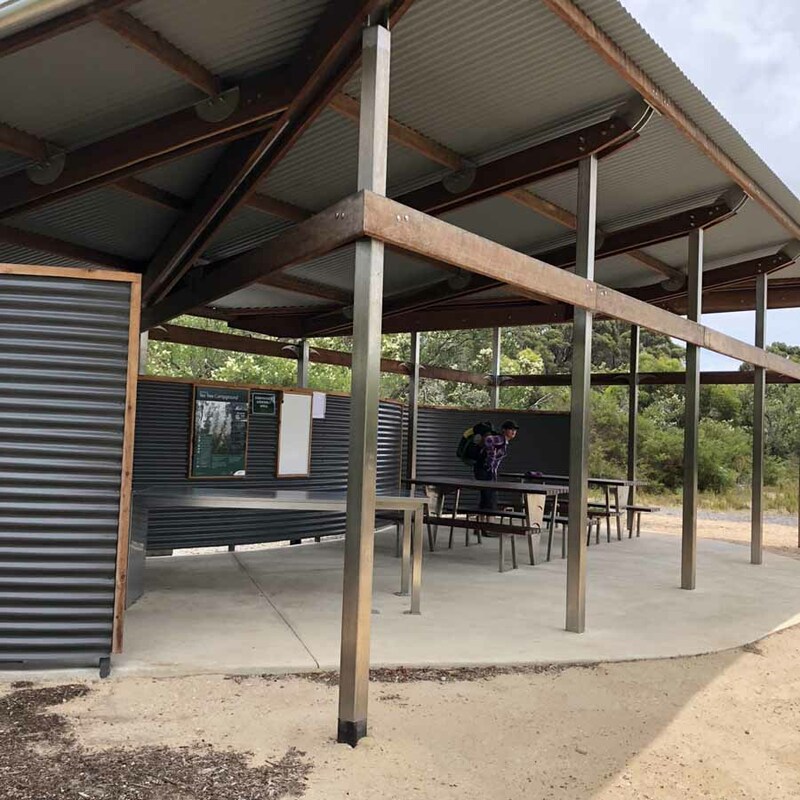 This is the second of our ‘on trail’ podcasts recorded while undertaking our recent Kangaroo Island Wilderness Trail (KIWT) trip. 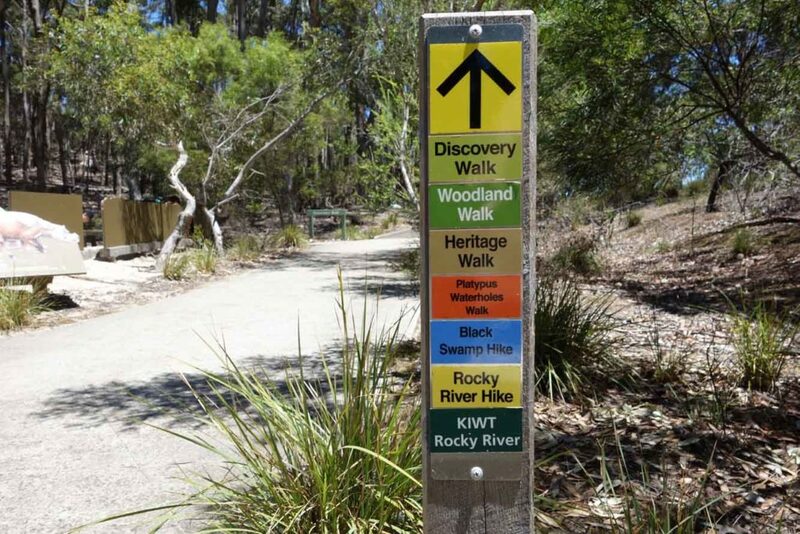 This episode consists of four interviews with hikers, service providers, and the Southern Australian Parks Service and is designed to provide a different perspective on this wonderful trail. Our final episodes in our Kangaroo Island Wilderness Trail series. In this episode we revisit our initial expectations of this trip and compare them to the reality of the trail. In addition we discuss the good and bad points of the trail and make some suggestions for those of you looking at doing this trip. 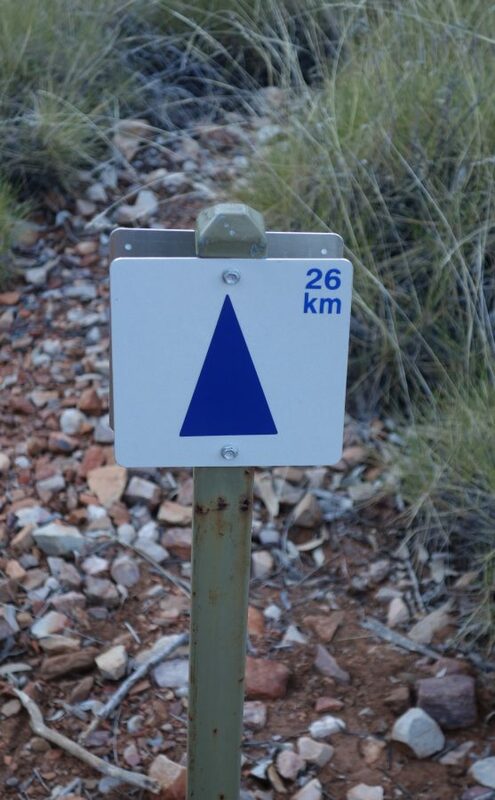 You can listen to just one episode but the best way to listen to the Australian Hiker Podcast is by subscribing through iTunes, Stitcher Radio, Spotify, where the podcast episodes will be delivered to your device almost as soon as they are published. Go on, you know you want to!